Aspirin, or acetylsalicylic acid, has the formula C9H8O4 and the skeleton structure shown below. In order to answer the question first Complete the Lewis structure. What is the number of sigma bonds in aspirin? What is the number of pi bonds in aspirin? What is the hybridization about the COOH carbon atom (colored blue)? 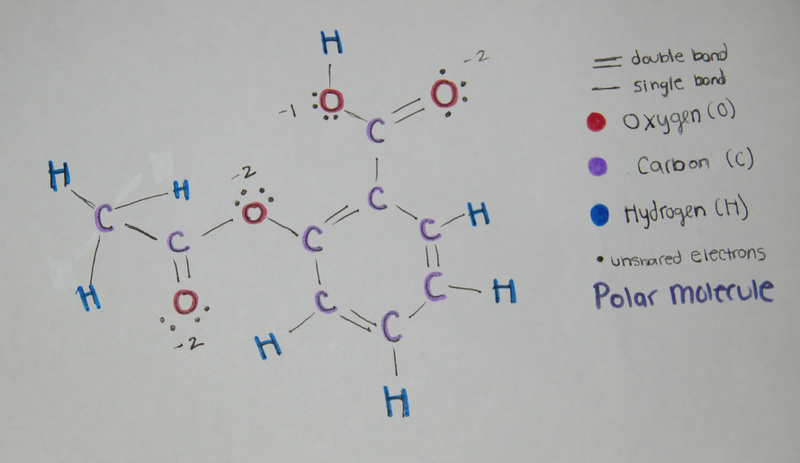 What is the hybridization about the carbon atom in the benzene-like ring that is bonded to an oxygen atom (colored magenta)? 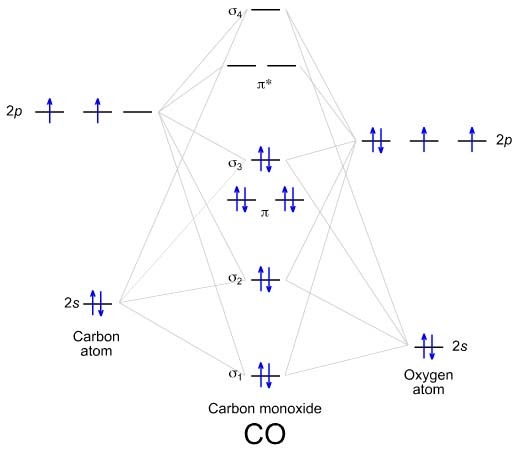 Also, what is the hybridization of the oxygen atom bonded to this carbon atom? Use the molecular orbital diagrams in the course notes to predict which species in each pair has the stronger bond. a. F2- is stronger than F2. b. F2 is stronger than F2-. c. O2+ is stronger than O2-. d. O2- is stronger than O2+. e. C2 is stronger than C22+. f. C22+ is stronger than C2. The element with a negative charge has more electrons than protons. The more electrons the stronger the charge. Rule of Thumb: The element with more electrons has a stronger bond. The molecular orbital diagram CO in the course notes also applies to the following species. Determine the bond order of LiBe+. How many unpaired electrons are in LiBe+ and is it paramagnetic? The molecular orbital diagram CO in the course notes to determine the bond order of CO+. CO+ has how many unpaired electrons and is is paramagnetic? The molecular orbital diagram CO in the course notes also applies to the following species. Determine the bond order of CN-. CN- has how many unpaired electrons and is is paramagnetic? The molecular orbital diagram CO in the course notes also applies to the following species. Determine the bond order of OF. OF has how many unpaired electrons and is it paramagnetic? Formamide, HC(O)NH2, is prepared at high pressures from carbon monoxide and ammonia and serves as an industrial solvent. Two resonance forms can be written for formamide which satisfy the octet rule (one with no formal charges and one with formal charges). Write both resonance structures. For the resonance structure with no formal charges, what is the O-C-N bond angle ? a. Bond angle: about 109o (Electron-pair arrangement: AX4, SN = 4; tetrahedral.) Hybridization: sp3 . b. Bond angle: about 109o (Electron-pair arrangement: AX3E, SN = 4; tetrahedral.) Hybridization: sp3 . c. Bond angle: about 120o (Electron-pair arrangement: AX3, SN = 3, and trigonal planar.) Hybridization: sp2 . For the resonance structure with no formal charges, what is the C-N-H bond angle? For the resonance structure with formal charges, what is the O-C-N bond angle ? For the resonance structure with formal charges, what is the C-N-H bond angle ? Is it possible to use experimental bond angles to determine which resonance structure is more important? b. Yes, using the bond angles with a central C.
c. Yes, using the bond angles with a central N.
d. Yes, using the bond angles with a central C or N.
The reaction of sulfur, S8, with fluorine, F2, yields a product with the general formula SFx. 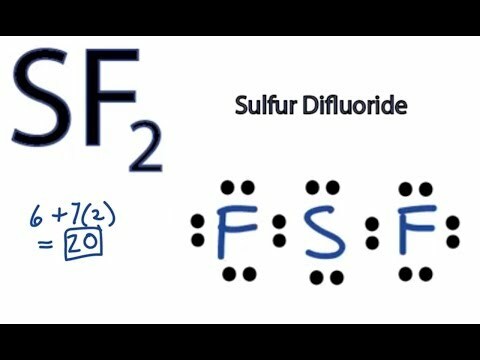 If 4.01 g of S8 react with 4.76 g of F2 to yield only SFx, what is the value of x? The ratio of the no of S atoms to F atoms in the product is ( S:F) 0.1256:0.2500= 1:2. S: 2 bonds + 2 lone pairs= 4 tetrahedral sp3.